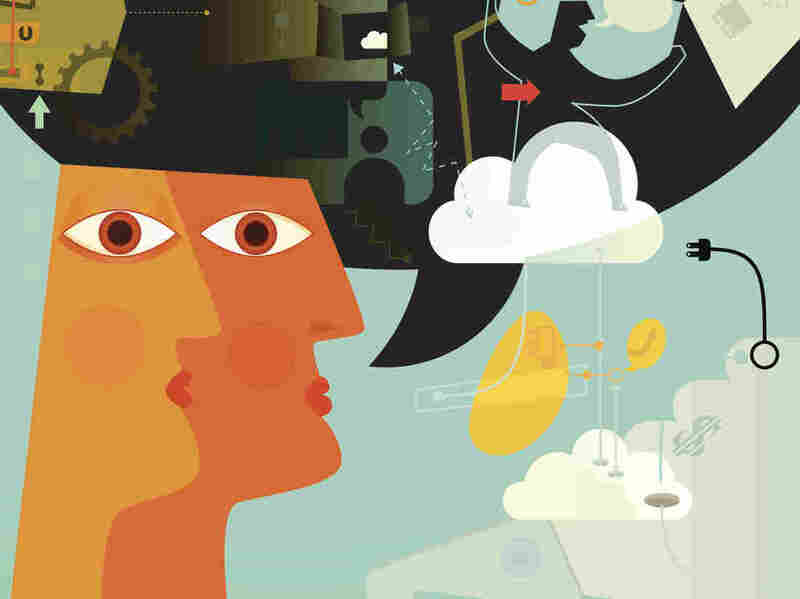 Watch Your Mouth This week on the Hidden Brain radio show, we explore how the constantly evolving nature of languages can give us different ways of understanding ourselves as well as the world we live in. These may seem like minor differences, but Lera Boroditsky, a cognitive science professor at the University of California, San Diego, argues that features like grammatical gender and reading direction can have a real effect on the way we think. "Language can guide you to discover something about the world that might take you longer to discover if you didn't have that information in language," she says. Lera points to studies she and other researchers have done that show language can shape how people think about time, agency, and gender. But — language isn't written in stone. In his book Words on the Move: Why English Won't and Can't Sit Still (Like Literally), linguist John McWhorter shows how the words we use today may hold completely new meaning tomorrow. "It's the nature of human language to change," McWhorter says. "And there's never been a language that didn't do that." This, he says, is how Latin became French. It's how Old English became Modern English. "Nobody wishes that we hadn't developed our modern languages today from the ancient versions," McWhorter says. This week we explore how the constantly evolving nature of languages can give us different ways of understanding ourselves as well as the world we live in. Hidden Brain is hosted by Shankar Vedantam and produced by Jenny Schmidt, Rhaina Cohen, Parth Shah, Thomas Lu, Laura Kwerel, and Adhiti Bandlamudi. Our supervising producer is Tara Boyle. 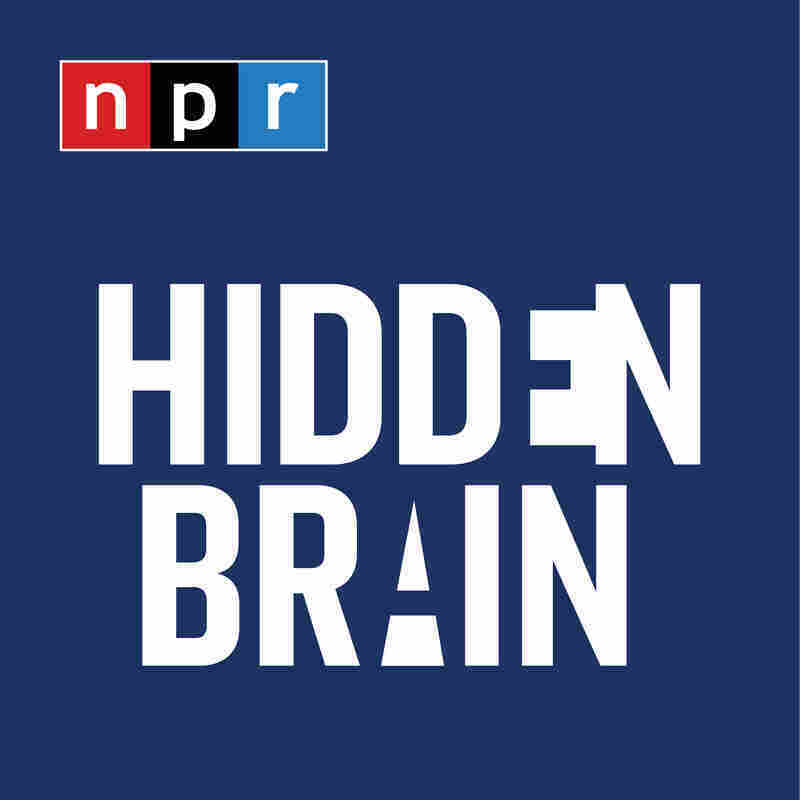 You can follow us on Twitter @hiddenbrain, and listen for Hidden Brain stories each week on your local public radio station.